Saturday, July 2nd is Family Day at the market. The market is a fun stop on any holiday outing. Lots to do and your grocery shopping gets done. 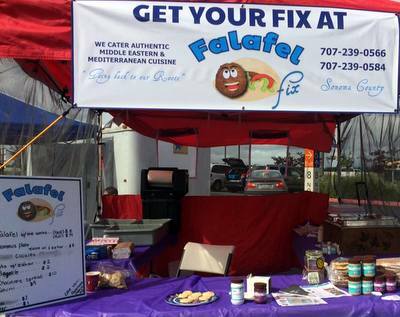 New to the market in the food court is Falafel Fix. 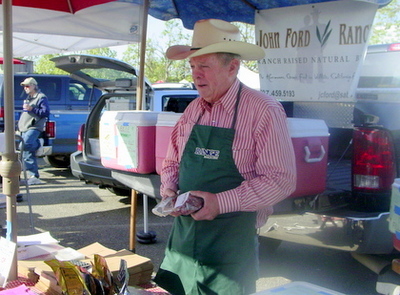 John Ford is on hand just so you can have the best hotdogs for your 4th of July outing. It’s too hot to cook. 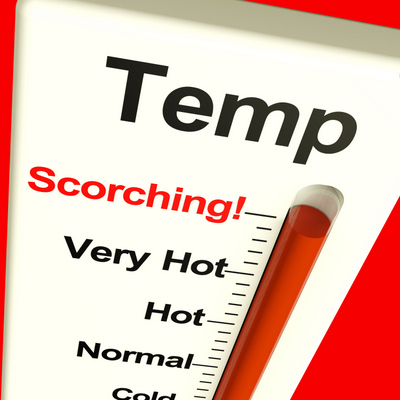 Come on down to the market and you won’t have to heat up your kitchen. 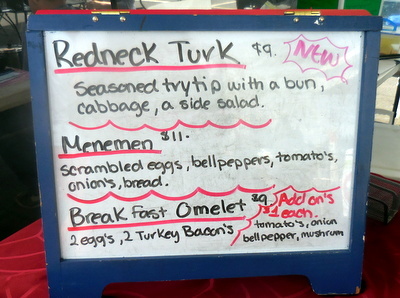 Sinful Fusion in on hand for a wonderful prepared just for you breakfast. There is no fresher produce than the vegetables and fruit at the market. Another good reason, ingredients you won’t find in the big chain groceries. 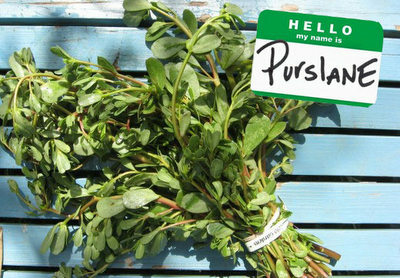 PURSLANE was favored by Gandhi, but is considered a common weed by the FDA. This very nutritious edible plant is quite popular in Greece,China and Mexico. Researchers have found that purslane has the highest amount of omega 3 & Vitamin A among plants. Purslane is not only a good source of fatty acid, it also offers plenty of minerals, including, zinc, phosphorus, manganese, copper, magnesium and calcium. Fresh, raw leaves can be used in salad and vegetable juice. Beet Generation Farm has it and ask at The Patch they sometimes do. This Saturday is all about grilling – there will be samples and demonstrations. 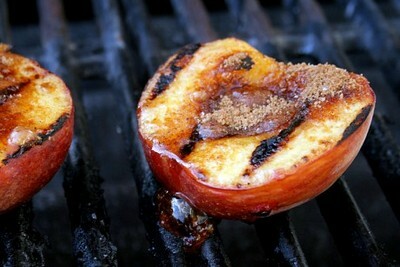 You can even have dessert on the grill – grilled peaches easiest dessert ever. Dry Creek Peach will be here. We are going whole hog — literally — Dreamcatcher Ranch has some smaller size pigs this time of year and our fabulous Chef/Market Manager Pegi Ball is roasting one so you can sample. There are some great gifts at the market especially for Dad. Thinking about going whole hog for Father’s Day Dream Catcher ranch has some roasters..
Father’s Day is coming up — June 19th — and the Saturday market is a great place to find a perfect gift. Berkmans Spices has some great ideas. Hilltop Honey has wonderful shaving soaps and kits. And if your Dad likes it spicy — a pepper head — there are a lot of choices. 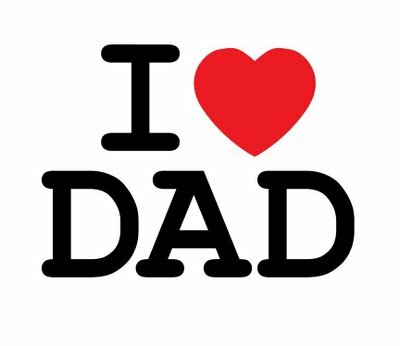 And if Dad is a foodie – a market gift certificate is the perfect gift. Saturday June 18th (next week) is the grill-a-palooza. Did you know can grill dessert? We will be grilling everything. Come early. Tomorrow afternoon is the annual Beer Fest at Luther Burbank. It’s in the rear of the building but there will be more traffic later in the day. Who makes the world’s best hotdog? John Ford. He is at the market this week.